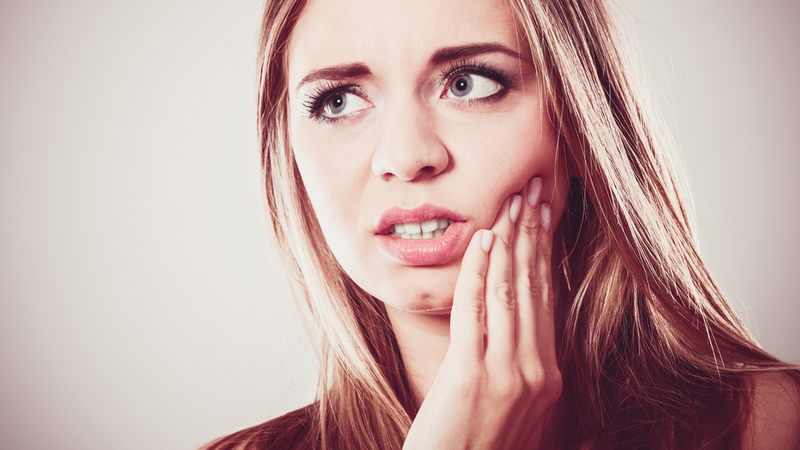 Dental emergencies can strike anytime, often unexpectedly, and can be painful and frightening. To alleviate the pain and to keep your teeth healthy, it's important to see a dental professional as soon as possible. 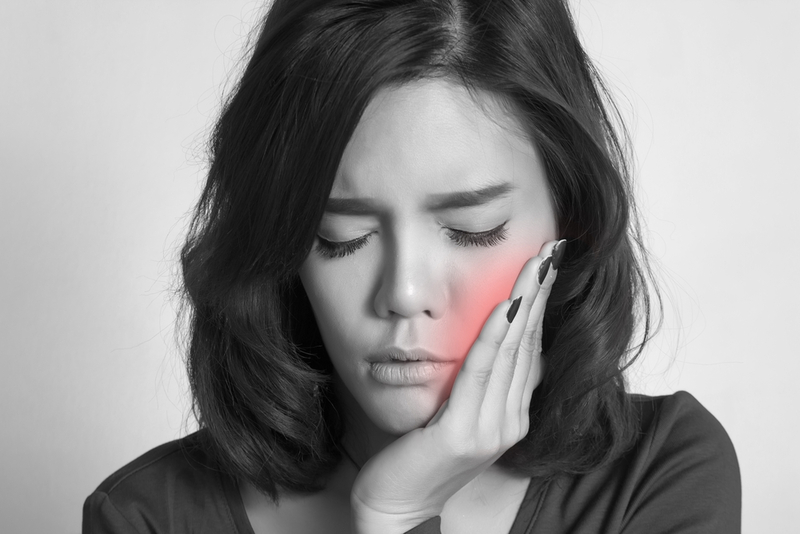 If you are experiencing oral pain, have a cracked tooth, toothache, or feel that you are having a dental emergency, please contact us right away, and we’ll do our best to help you with the issue. The staff at Geneva Dental Care is knowledgable, caring, and experienced. We know what we’re doing. We’ll do our best to diagnose and treat you right away so that you can be comfortable and healthy. The vast majority of dental related emergency room trips could have been handled by a dental office for a fraction of the cost.